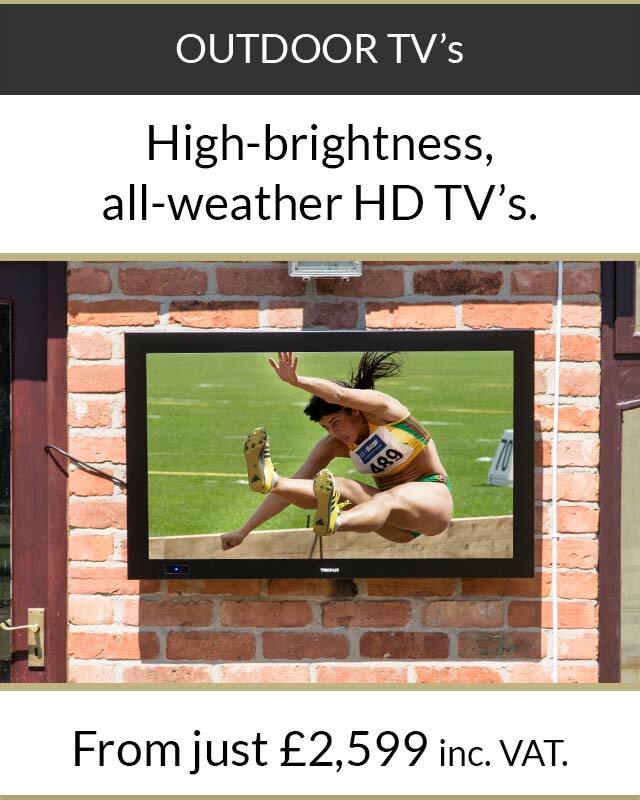 Our 55” outdoor television sets the standard. The huge high brightness screen is great for viewing even in the sunniest of conditions. 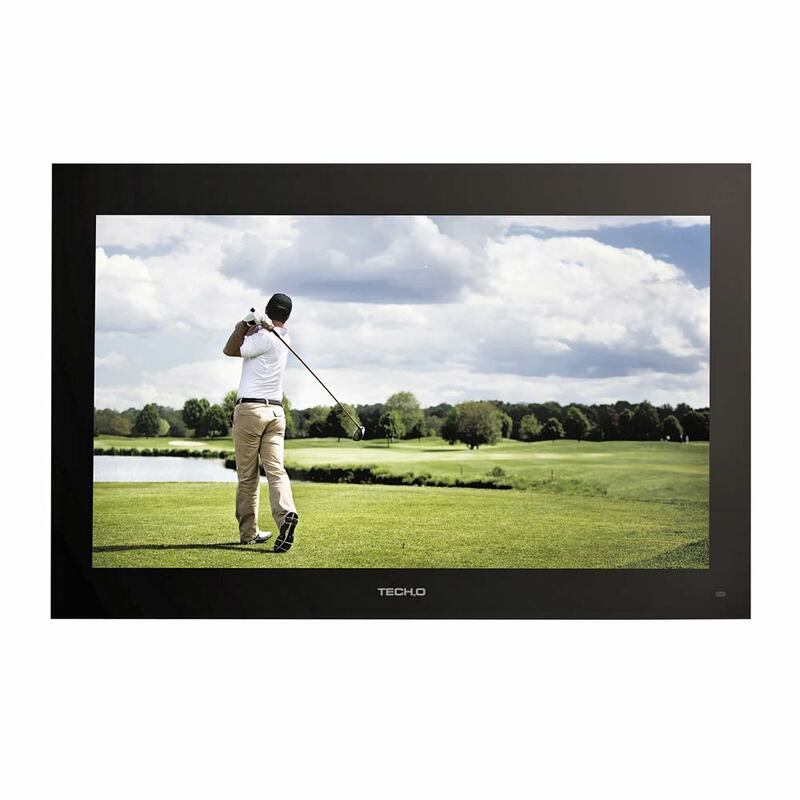 The larger screen size makes it suitable for home and commercial use. 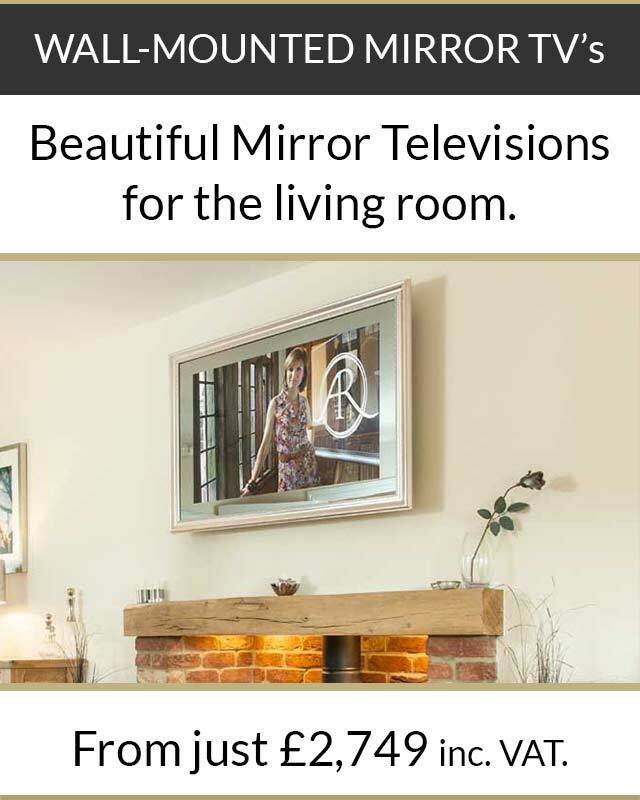 And of course, it’s absolutely impervious to rain, making this the 100% safe garden televisions that can operate as low as -20C. 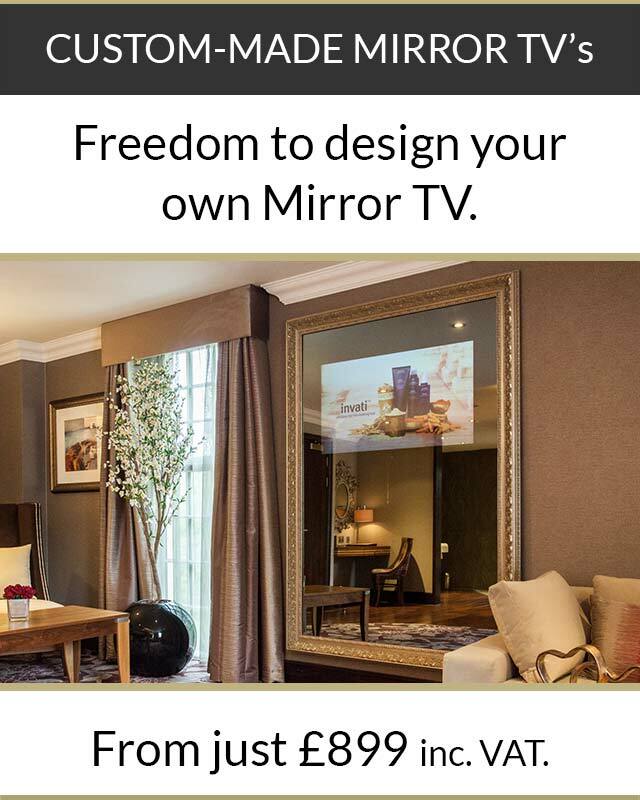 As well as the undoubted quality of design and build, this is an outdoor TV that comes loaded with extras, including HD Freeview – with access to another 50 channels and music stations too. 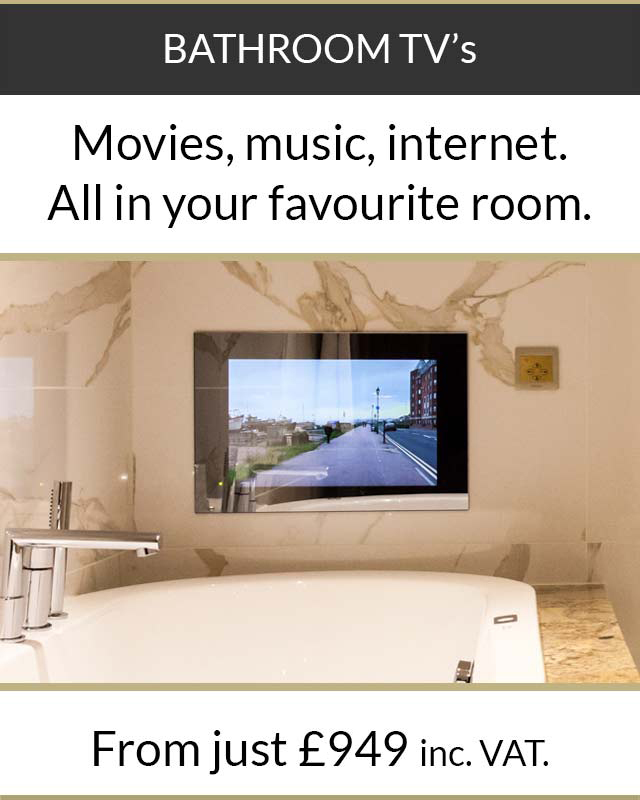 It’s also a Smart TV, meaning you can use it as a giant web portal – great for internet games outside, or just keeping up to date with your favourite sites and social networks.